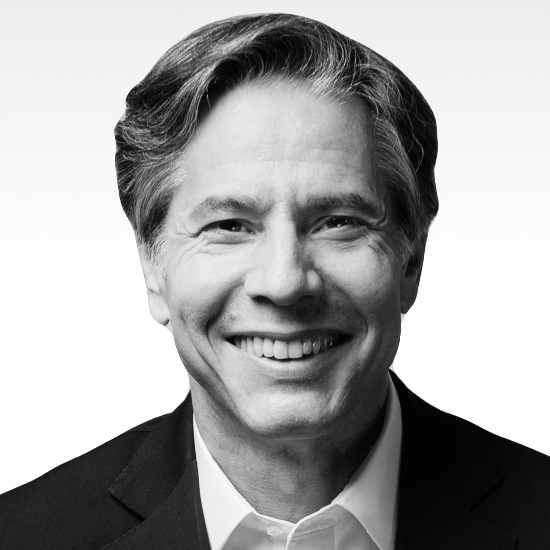 Tony Blinken is co-founder and managing partner of WestExec Advisors. 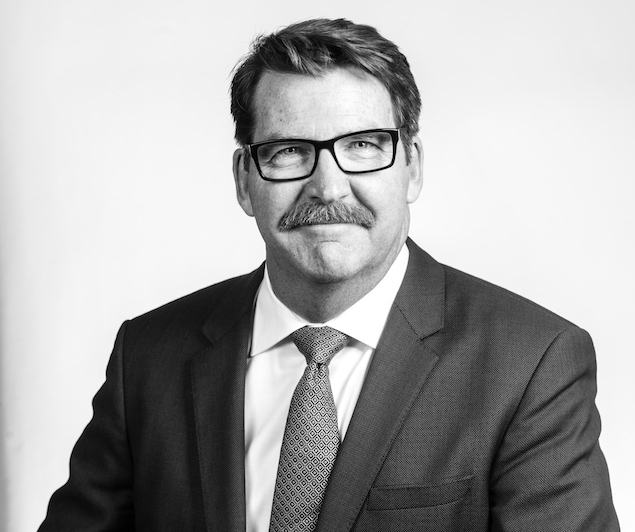 He served as Deputy Secretary of State in the Obama administration, helping to lead diplomacy in the fight against ISIL, the rebalance to Asia, and the global refugee crisis, while building bridges to the innovation community. Tony is a contributing opinion writer for The New York Times and a global affairs analyst for CNN. He is the author of Ally Versus Ally: America, Europe and the Siberian Pipeline Crisis. He also serves as a managing director of the Penn Biden Center for Diplomacy and a distinguished scholar at the Johns Hopkins School of Advanced International Studies. Tony received a French Baccalaureat degree in Paris. He is a graduate of Harvard College and Columbia Law School.